Please complete the form below and a FarmersWeb team member will contact you to schedule your live online demo. To watch a demo video, please sign up for any of the farm account types and access the demo video from within the account. If you are a buyer, or have any questions, please contact info@farmersweb.com for more information. ✓This producer does not currently accept online orders. Contact the seller directly via phone or email to make a purchase. Don't have a FarmersWeb account? Hydroponic Lettuce and Greens + Kona Coffee. Established 1999. Products Overview: Butter Lettuce, also known as bibb lettuce. 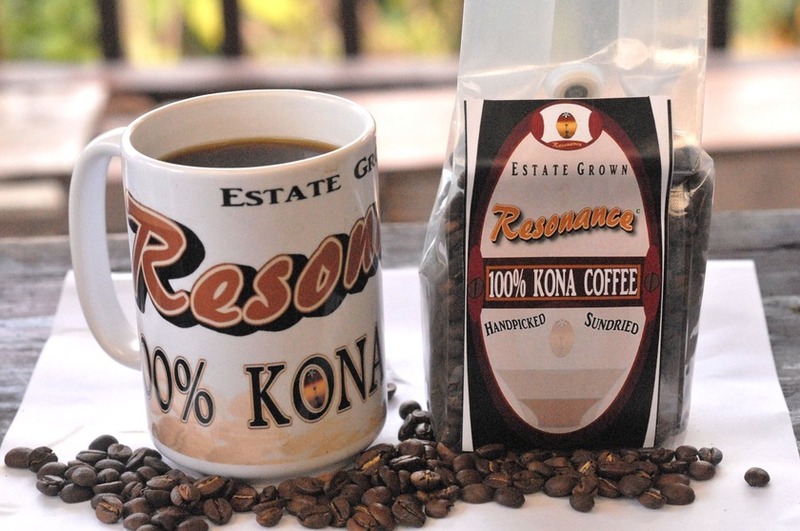 Kona Coffee, Roasted or Green. Multi-leaf mix: blond, green and red. Micro-Greens Specialty crops: kale, chard, mint. Please login to view ordering information. Sign In or Join to view contact information.